Since 2000, the National Associates Committee has been dedicated to representing and advocating for Associates, both mainstream and non-traditional, in the national, regional, state, and local components of the AIA. By promoting excellence, providing information and leadership, fostering inclusiveness and encouraging individual, community and professional development, the NAC strives to integrate the growing Associates community of the profession into a strong voice within the American Institute of Architects. The National Associates Committee developed the Jason Pettigrew Memorial ARE Scholarship in honor and memory of their late friend and colleague, Jason Pettigrew. The scholarship recognizes the significant contributions of interns at early stages in their careers and encourages them to complete the licensure process by defraying costs associated with the Architect Registration Examination (ARE). The American Institute of Architects (AIA) selected ten recipients to receive the 2013 Jason Pettigrew Memorial ARE Scholarship http://www.aia.org/press/releases/AIAB099641. The recipients will receive compensation for the entire cost of the Architect Registration Examination (ARE) and a full set of study guides provided by Kaplan Architecture Education. The AIA Center for Emerging Professionals will start accepting applications for 2014 in early April. Learn more at www.aia.org/pettigrew. 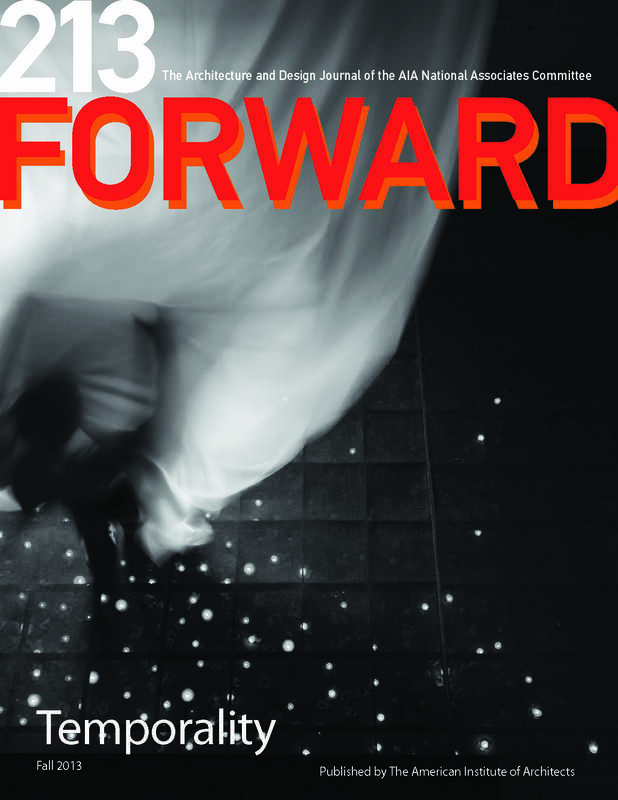 The architectural design journal, Forward, is produced by the National Associates Committee to provide a voice for Associate AIA members within the Institute. The Forward publications staff strives to inform the members about provocative issues facing the profession of architecture today.